Lou Reed died today and I cried. I just laid my head down, and cried. you can’t not love him. He can save you from pain. All alone, you’re not by yourself. 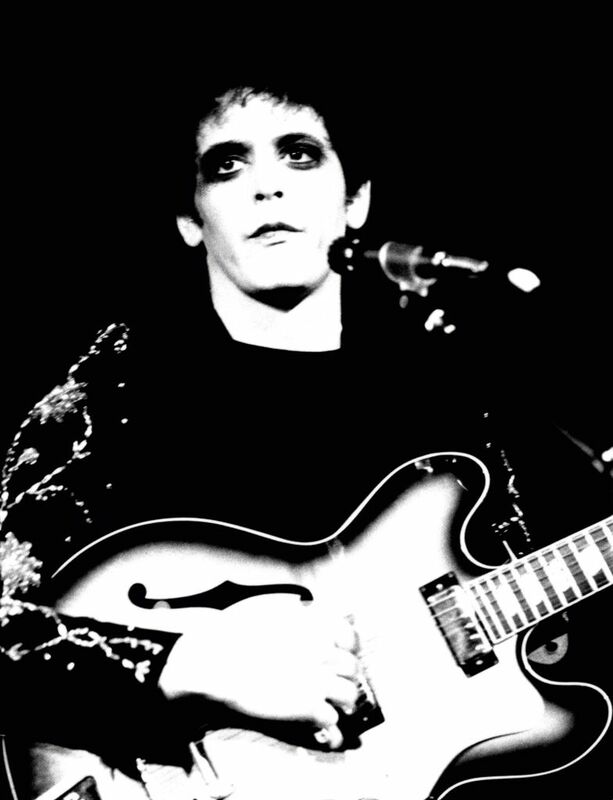 You’re in the world of Lou Reed, and his weird vibrations. Rock n’ Animal was never my album. He isn’t close in that album. Its a BIG LOUD show. He’s right there, in the room with you. to the Different One, no one gets. I’ll never produce his cool vibes. But Lou wouldn’t dig an imitator. Lou was an original, an Authentic. And his example inspires me to give my Authentic Voice. That’s what great artists do. no matter what kind of weird that may be. “Just a perfect day, you made me forget myself. This entry was posted in Uncategorized and tagged Artist, Authentic Voice, Heroes, Lou Reed, New York, Rock n' Roll Animal, Transformer, Velvet Underground, Warhol by thevoicethatguides. Bookmark the permalink. You’re already that voice to someone. I’m sure of it. And the more you share yourself, your style, your thoughts and your truths the more of those someones there will be. You’re unique and quite capital A authentic. Lou would have been a fan I’m quite sure. And yes, Transformer is that album.